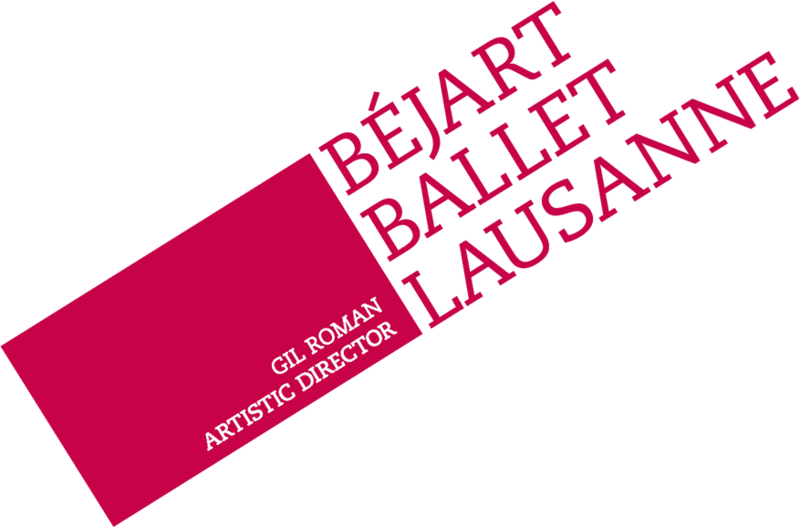 Led by Gil Roman, the Maurice Béjart Foundation supports the Béjart Ballet Lausanne and the Rudra Béjart School Lausanne. 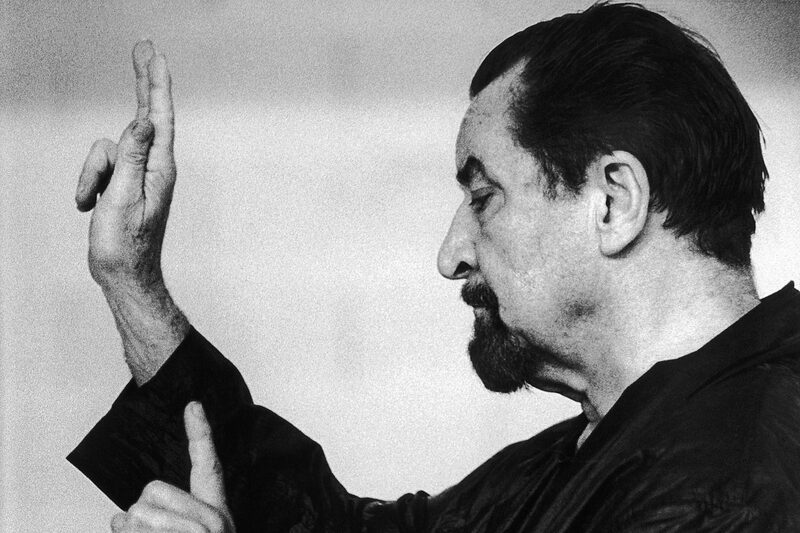 Founded in 2007 by the choreographer, the Maurice Béjart Foundation seeks to protect the name “Maurice Béjart” and handles all the intellectual property rights of his work. 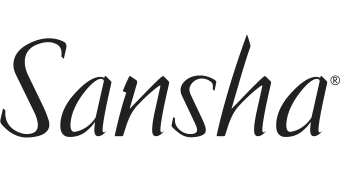 It financially supports the Béjart Ballet Lausanne and provides scholarships to three trainees. 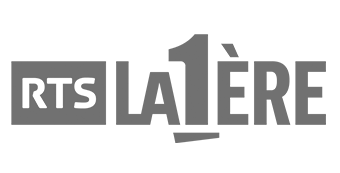 It supports as well the Rudra Béjart School Lausanne with ten scholarships per year. Since fall 2016, it finances the BBL health plan which provides to all the Company dancers a preventative medical follow-up under the supervision of doctors, medical therapeutics and sports specialists.